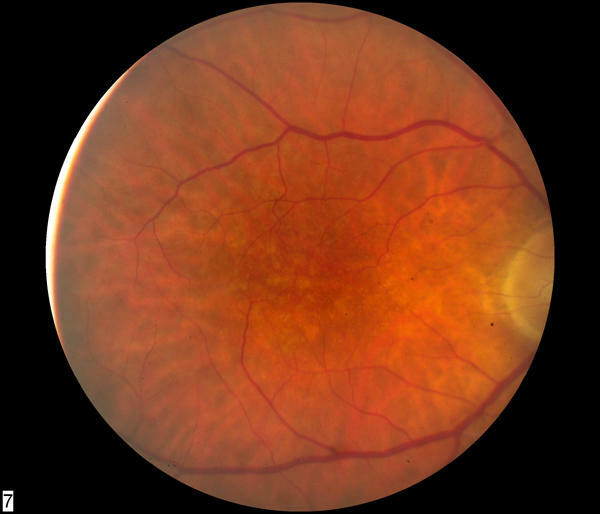 It is a medical condition which usually affects adults (age >60) and predominantly results in a loss of vision. 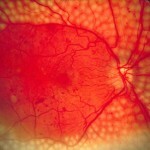 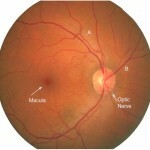 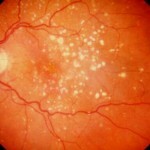 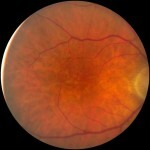 Here the centre of the eye and the retina is affected. 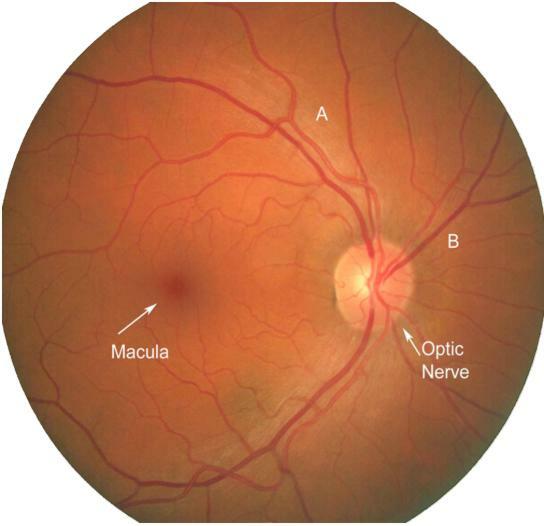 As only macula, the part of the eye which allows detail and central vision is affected; one can use its peripheral vision for his day to day work. 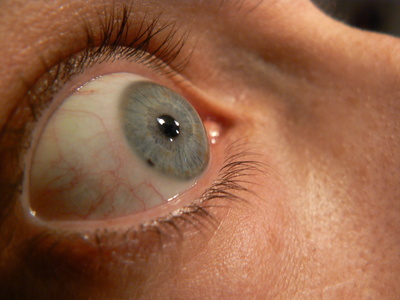 It may be of dry type or wet type. 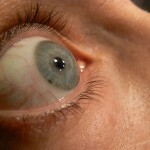 In some cases no or little change in vision can be noticed and in some cases it is responsible for complete loss of vision. 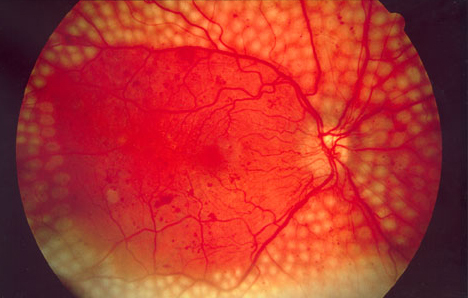 Flourescein angiography can be used for diagnosis. 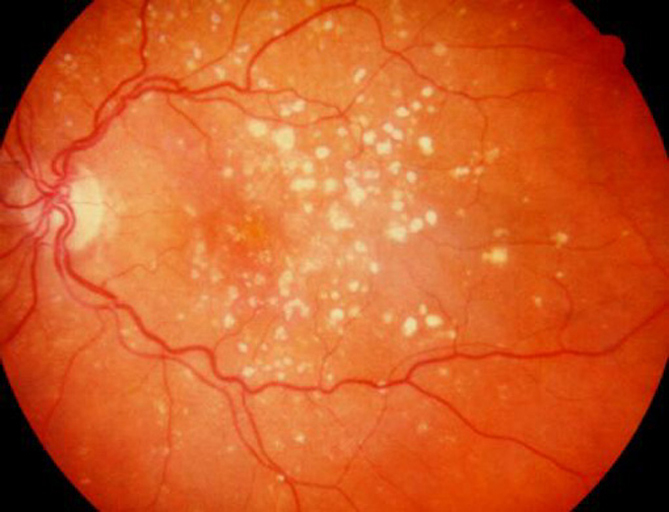 Progress of the disease may be minimized by dose of vitamins.